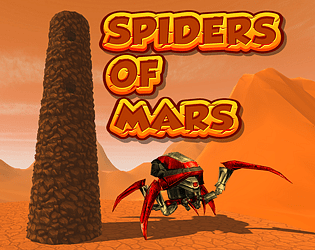 How long can you fend off the Spiders Of Mars? 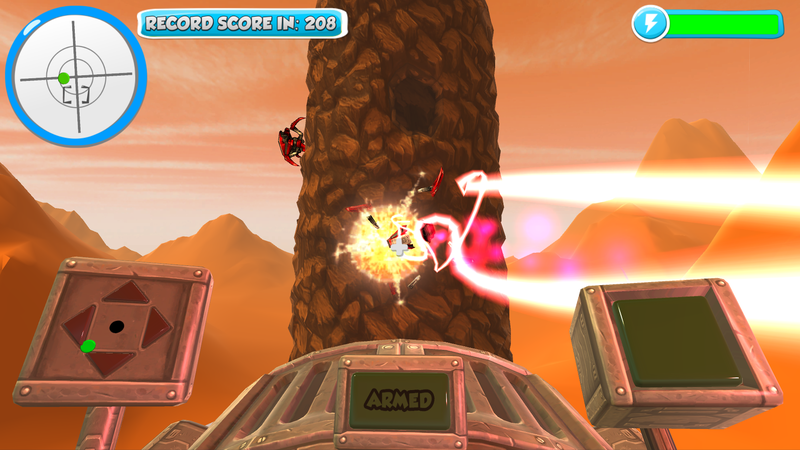 An endless shooter on Mars fighting off waves of killer robot spiders. I really like this, I think it must be the most responsive feeling Leap game I've played. 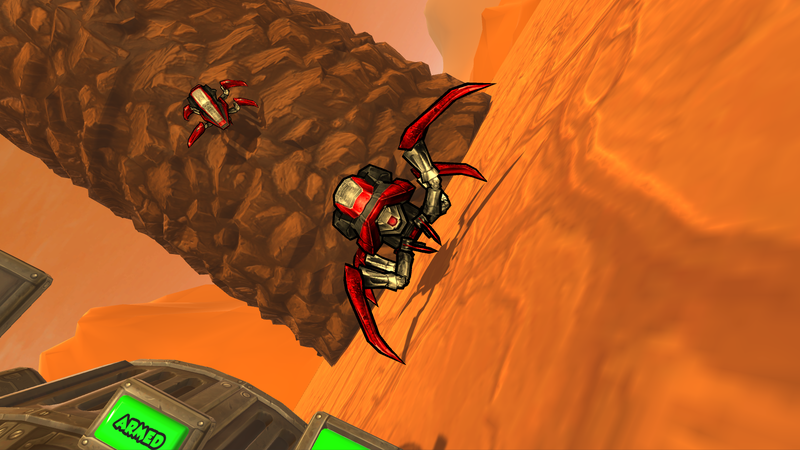 The subtle camera rotations and interpolations while moving in different directions really help. I also really like the hand movement indicator HUD being part of the ship in the world. Found that I had to be very precise when shooting spiders, but maybe that is by design? 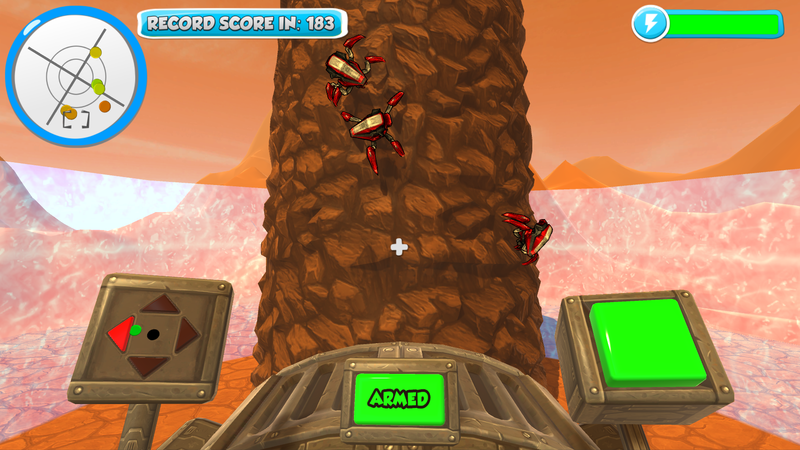 The difficulty ramp makes it easy to pick up and get the hang of, before the challenge kicks in. Would be nice to have waves of enemies though, as my arms got quite tired holding the same position for so long.